We’re going to tell you something you probably already know: if you’re applying to an MBA program this year, be careful about what you post online. It’s possible that business school adcom members could do a quick search on your name before admitting you to their program, and you don’t want something written in haste to derail your chances of getting in. But being active on Twitter, Instagram, Facebook and other social media platforms isn’t a complete no-no. 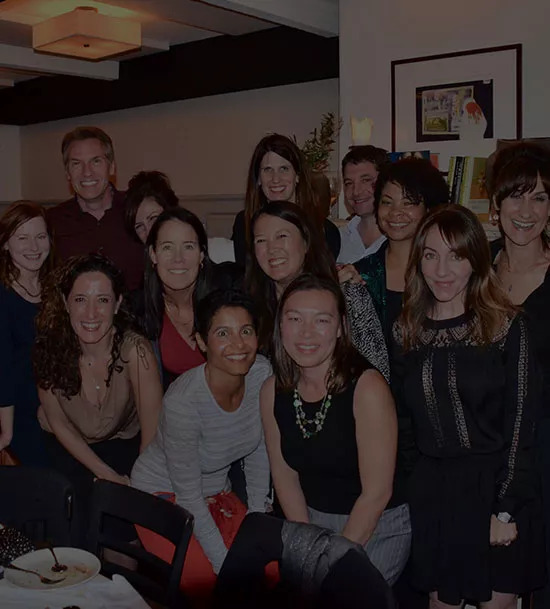 In fact, savvy MBA candidates could actually use these venues to boost their credibility and solidify the good impressions made through their application materials. Are you a marketing guru? It would be easy to weigh in on — or share — what some of the biggest brands are doing on social media. The key is to keep things professional and on point. 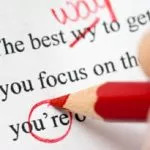 It’s absolutely fine to let your personality shine through, too — just as it should in your essays. And you’re already following the programs you’re applying to, right? Doing so could be a great way to get some insight about a school that you could work into your essays. 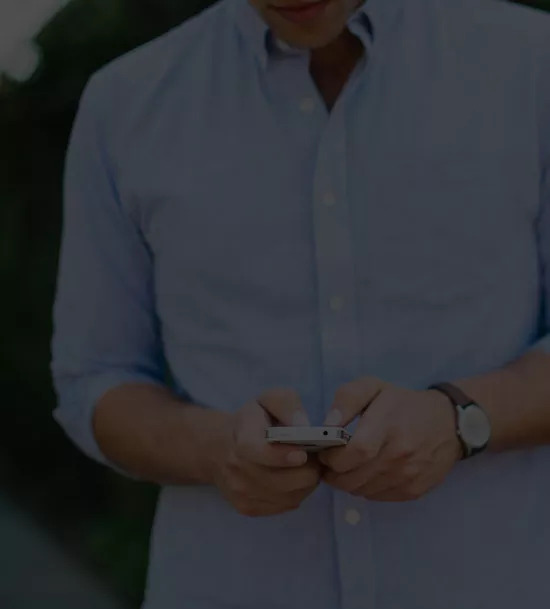 Remember, if you don’t consider social media to be another way to strengthen your candidacy, you may be missing out on a great opportunity that other MBA applicants will most certainly take advantage of. Need help building a positive social media presence? 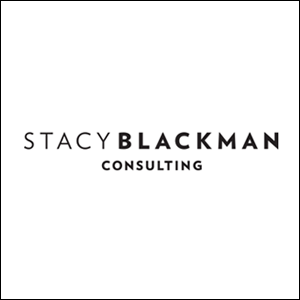 Stacy Blackman Consulting offers a dedicated social media strategy service. This entry was posted in Application Tips and tagged SBC newsletter, social media profile, social media strategy for MBA applicants, social media tips for MBA, strengthening MBA candidacy.